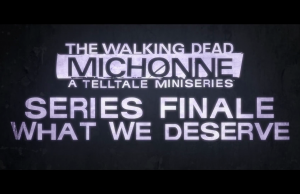 Finale Trailer of The Walking Dead: Michonne. 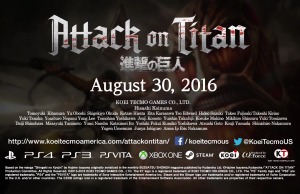 Announcement Trailer of Attack on Titan. 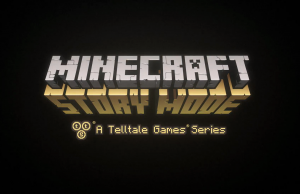 Episode 5 Trailer of Minecraft: Story Mode. 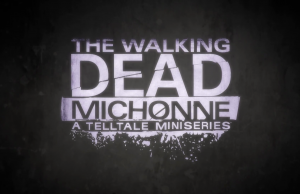 Episode 2: Give No Shelter Trailer of The Walking Dead: Michonne. 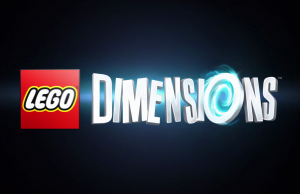 Batman v Superman Trailer of Lego Dimensions. 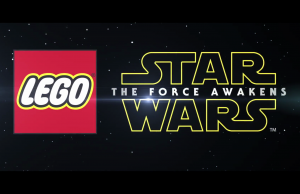 Gameplay Reveal Trailer of LEGO Star Wars: The Force Awakens. 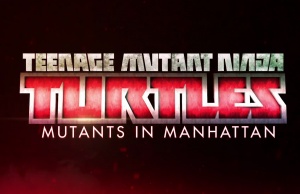 Gameplay Trailer of Teenage Mutant Ninja Turtles: Mutants in Manhattan. 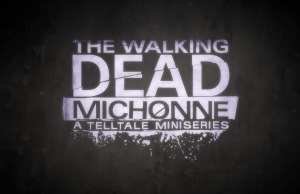 Behind the Scenes Trailer of The Walking Dead: Michonne. 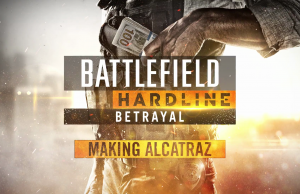 Behind the Scenes on Alcatraz Trailer of Battlefield Hardline in 60fps. 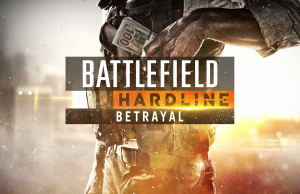 Betrayal Cinematic Trailer of Battlefield Hardline in 60fps. Betrayal Sneak Peek Trailer of Battlefield Hardline in 60fps.